A cute love picture to set as your Whatsapp Dp. If you wish to propose your love indirectly to your love, set this picture as your Whatsapp profile picture which your love should see it. 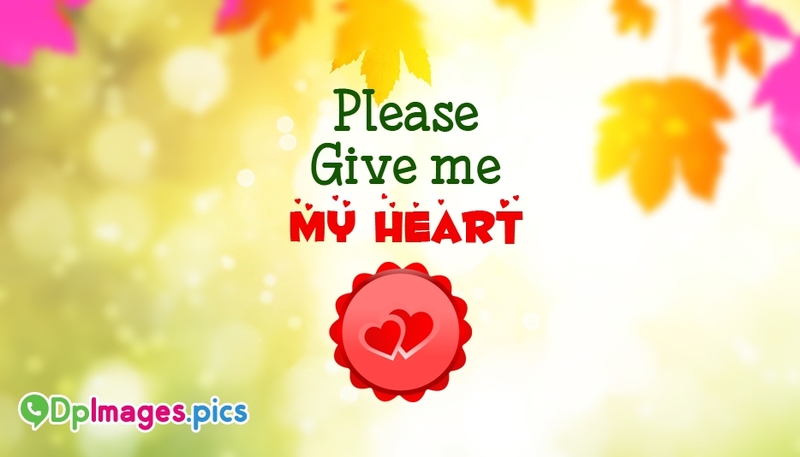 The picture portrays a light yellow shaded flower background image and the love message "Please give me my heart". Set this as your Whatsapp Dp and let your love know your heart.